KUALA LUMPUR - As Chinese people celebrate the new Year of the Pig this week, environmental campaigners are urging them to eat less pork and help save the planet. China consumes more meat than any other country and accounts for half the world’s consumption of pork, which is used in everything from dumplings and stir-fries to hot pots. That has helped make it the world’s biggest emitter of climate-warming greenhouse gases — according to the U.N. Food and Agriculture Organization (FAO), livestock are responsible for about 14.5 percent of global emissions. “So just try eating a little less pork in honor of a healthy Year of the Pig,” she said. The weeklong holiday starts Monday, the eve of the new year, and is the most important in the Chinese calendar, when millions of people travel home. 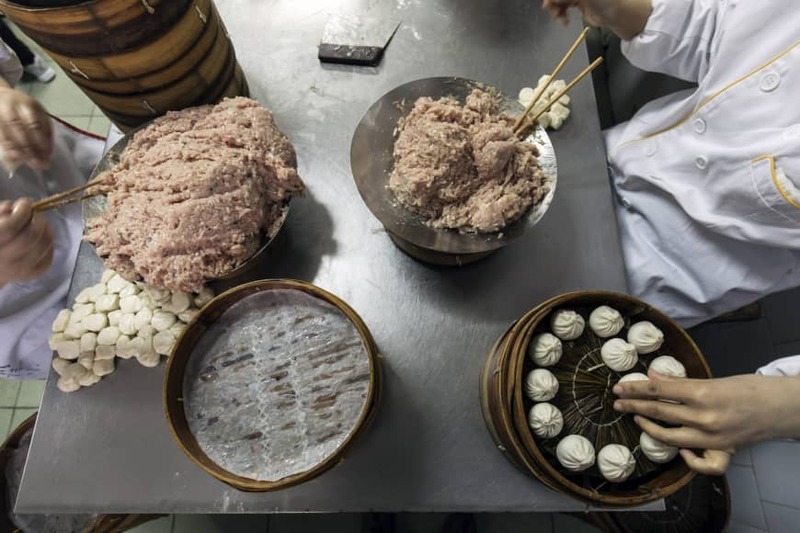 Experts said people are unlikely to give up on their pork dumplings any time soon in China, where meat is still associated with wealth and status. “It’s quite challenging because culturally there are quite a lot of values attached to being able to eat meat,” Beau Damen, an expert on climate change at the FAO in Bangkok, said.